Mattress protectors | Hunnia Daunen Kft. It saves the mattress from accidental contamination, we recommend it for those people who have urinary problems, because this mattress protector soaks up the moisture. The urinary incontinence is an endemic problem in many country. It isn’t a disease but it is a status. 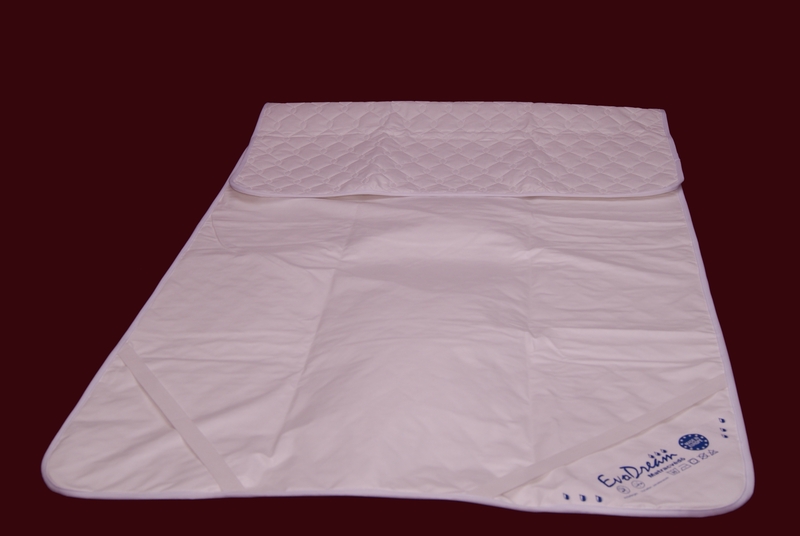 We make the mattress protector from a flexible material, its dimensionally stable. With flexible strap it is easy to fasten it.